Greetings from Shelton State Community College! It’s that time of year again; we are pleased to cordially invite you and your students to the Tuscaloosa, Bibb, and Hale County College Fair. This year’s date is Wednesday, September 19, 2018 from, 8:00 a.m. until 12:30 p.m. The college fair will be held on the first floor of Shelton State’s Martin Campus located at 9500 Old Greensboro Road, Tuscaloosa, Alabama. We hope you or your students will be able to join us at this event. Welcome to Shelton State Community College! The selection of a college is one of the most important decisions you will make, and it is also an exciting opportunity for you to think about your future! 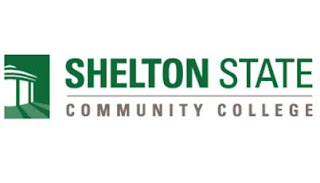 Visit Shelton State!